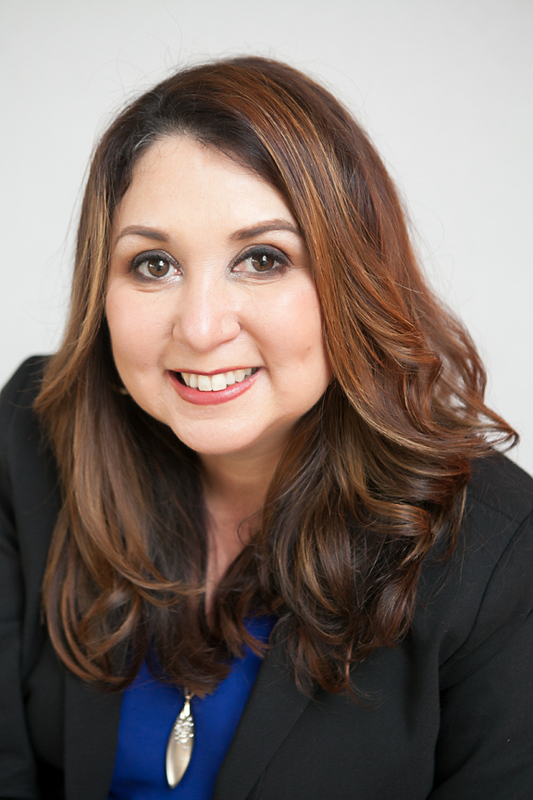 Lisa’s Marroquin’s passion for real estate comes from her innate need to help people and find harmonious solutions to every challenge. Witnessing the changes in San Francisco throughout the years has attributed to her success during her real estate career. She draws upon her ownership of an executive concierge business and her strong financial services background to make her a Realtor that goes above and beyond expectations. Real estate transactions require a full-service Realtor and Lisa takes pride in living up to that reputation. She has a unique background to provide knowledge to her clients to achieve their goals and make one of the biggest transactions of a person’s life as smooth as possible. Her commitment and dedication to cultivating trusted relationships and a strong flow of referral business have made her not only a successful real estate partner, but also a long-term business associate. Lisa loves traveling internationally and exploring new areas of the bay. She has been known to be the “Julie cruise director” as well as a risk taker. Some of the risks that she has taken lately include walking on hot coals, swimming from Alcatraz to San Francisco, and completing the Avon39 San Francisco Walk. Whether it’s finding the home of your dreams or getting the highest price for your home, she works strategically and effectively to bring the utmost satisfaction to all parties involved. Lisa is appreciated by her clients for her tenacity, knowledge, accessibility, and attention to detail. Her commitment and expertise will secure the results you deserve. Contact Lisa and see firsthand who she is and the difference she can make when you are buying, selling or investing.